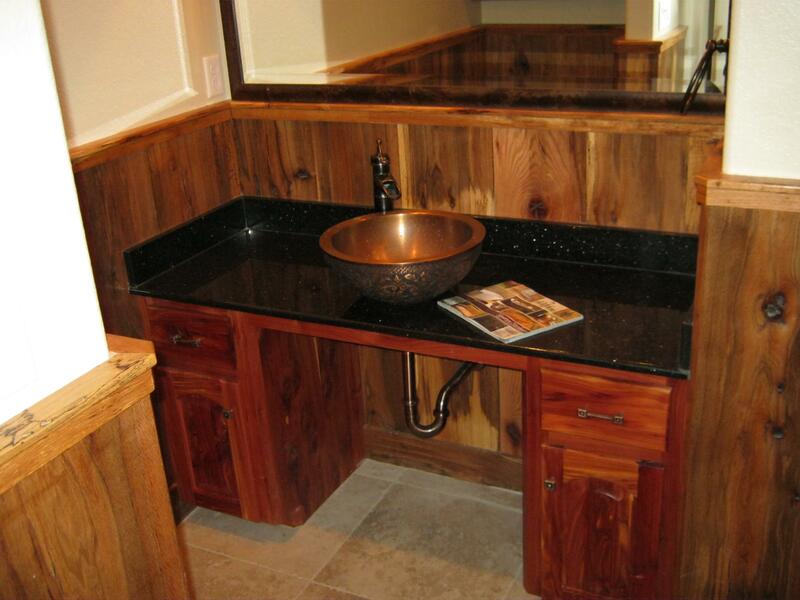 For over 22 years Ovation Builders, Inc. has provided custom homes and remodeling services to its clients. 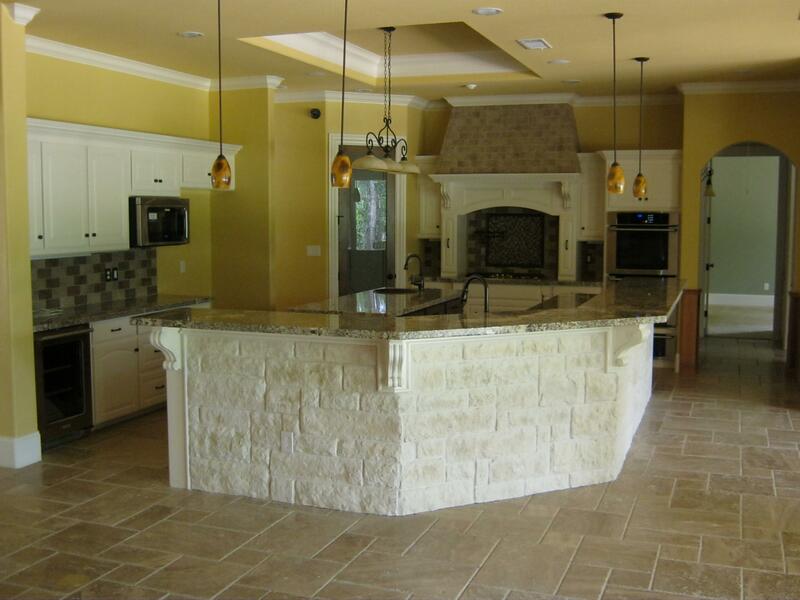 As a family business that employs in-house craftsmen and subcontractors with years of experience and exceptional work history, we excel at our trade by maintaining consistency in the quality of our work. Our primary focus is to uphold the client's vision by giving detailed attention to each square foot throughout construction. Our work area encompasses Brazos, Grimes, Montgomery and Walker counties, occasionally extending into neighboring counties. 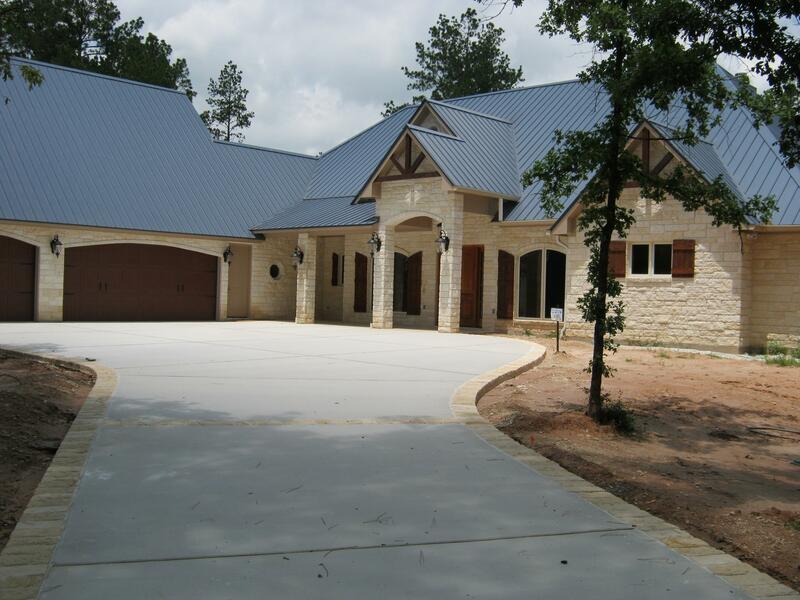 Ranging from $150,000 to over $1 million, the majority of homes we build are on our customers’ private land or lot. Ovation Builders, Inc. has been built on the belief that high quality standards and giving priority to clients' desires and expectations are key factors that contribute to the success of our business. Much of our business is generated by referrals--one of the best compliments any business can receive! Thank you for visiting our website. Please contact us with any of your building needs or questions. 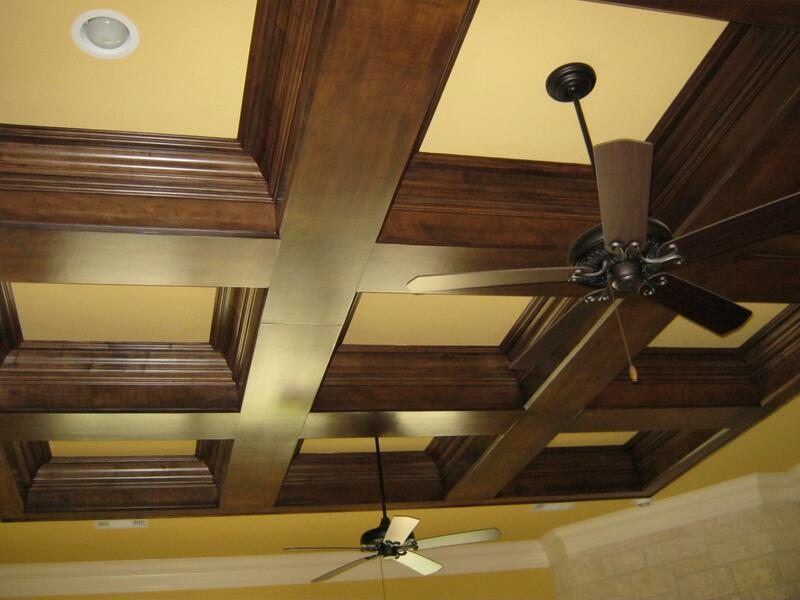 We look forward to serving you and providing the best building services possible.